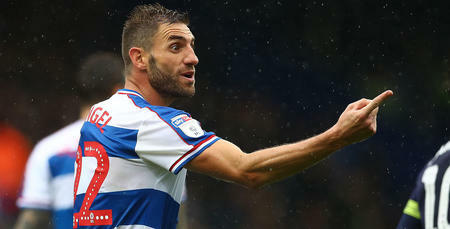 ANGEL Rangel believes last weekend’s defeat at Blackburn could serve as a “wake-up call” for QPR ahead of Saturday’s home game against Brentford. 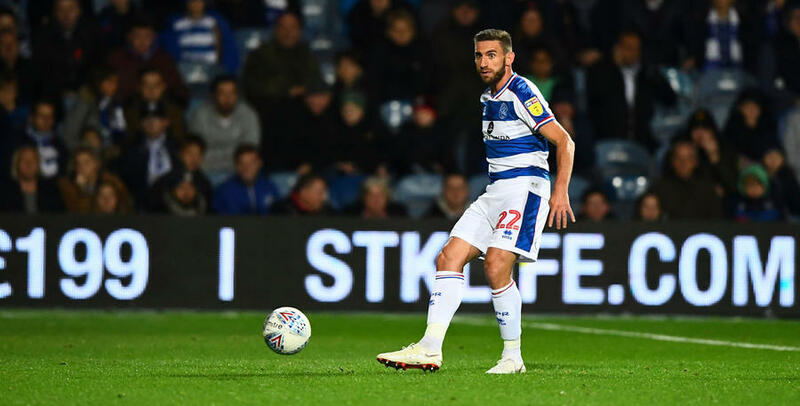 As the experienced defender prepares for his first west London derby, he hopes the narrow 1-0 loss at Ewood Park will lead to a positive response against the Bees. Rangers went down to a contentious penalty with three minutes remaining against Rovers, and Rangel admitted: “It was hard to take because we felt it was a game we shouldn’t have lost so to lose in the manner we did was a bit harsh on us. “But we know it wasn’t our best game in terms of everyone’s performance. We could have done better, we didn’t keep a clean sheet, we didn’t create enough chances, but you have to take the positives from it. “It’s important now that we react to this. You don’t want to get that second loss in a row so this is a very important game for us. Brentford registered their first win in ten with a 2-0 victory against Milwall last weekend, moving just two points behind the R’s. 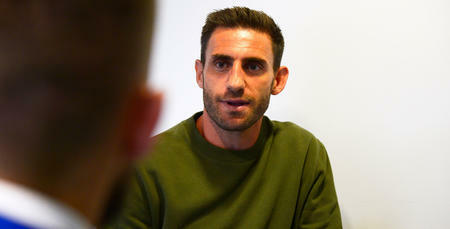 And as Rangel gets ready for battle, he is able to draw on plenty of experience from his time with Swansea. The 35-year-old played nine times for the Swans against local rivals Cardiff, and he admitted: “I love derbies. “In Wales against Cardiff it was always really tense but great to play. In a match like this I think it isn’t the performance that is the most important thing, it is the result. In a match like this the result is the most important thing.